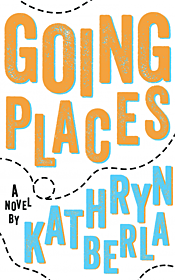 Kathryn Berla loves to write about whatever happens to float through her mind and latch on long enough to become an obsession. Hence her genres range from light fantasy to horror to contemporary literary fiction. 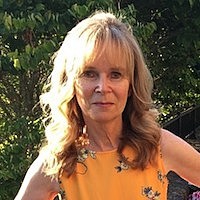 Kathryn graduated from the University of California in Berkeley with a degree in English and studied creative writing under Walter van Tilburg Clark at the University of Nevada. She currently resides in the beautiful San Francisco Bay Area.